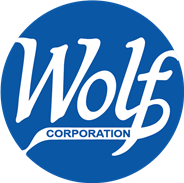 Wolf Corporation has been creating Sweet Dreams since 1873! Wolf is the oldest mattress manufacturer in the USA under continuous family ownership. Leave it to the maker of one of the world’s best mattresses to introduce a new level of comfort in its RV bunk mattresses! Wolf’s RV bunk mattresses feature Cottonique, the result of a revolutionary process that Wolf’s own fiber division took years to develop. Cottonique combines selected grades of cotton with polyester fibers for a unique, durable upholstery blend that outperforms and outlasts traditional cotton batting. As a result, Wolf’s RV bunks are more resilient, more comfortable-yet surprisingly light. 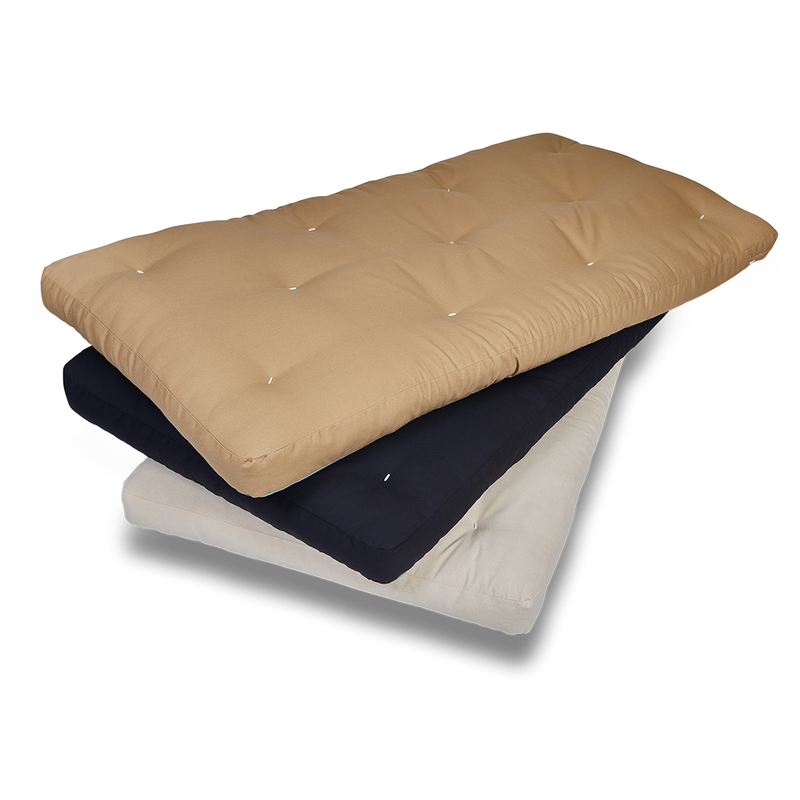 Combined with a core of Wolf’s own bonded poly pad, a foam replacement pad, Wolf’s RV bunks provide a new level of both support and comfort. Why not order direct from the manufacturer and save significantly? Volume discounts are available. 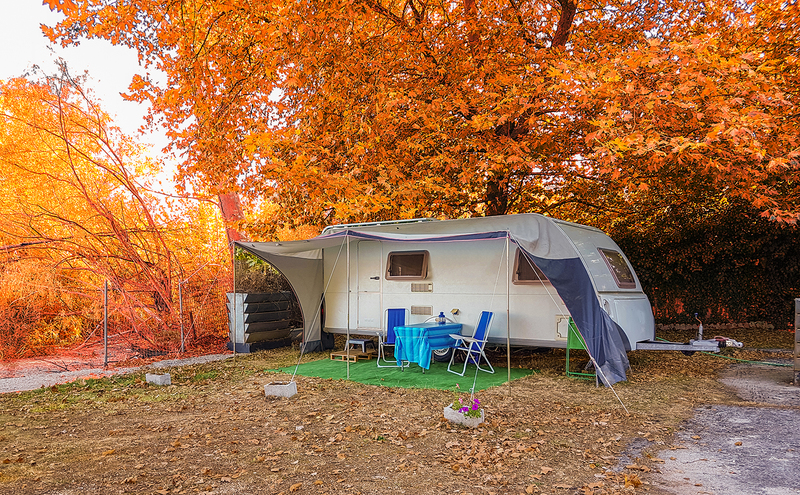 All of our RV bunk mattresses can be compressed, rolled, boxed and shipped for easy, less costly shipping and easy installation! Every Wolf RV Bunk Mattress meets all 16 CFR part 1633 fire standards. Proud to say Made in the USA! Wolf’s bonded poly pad surrounded by four Cottonique batts. Tufted for stability. Choose between a natural duck cover, black, or khaki. 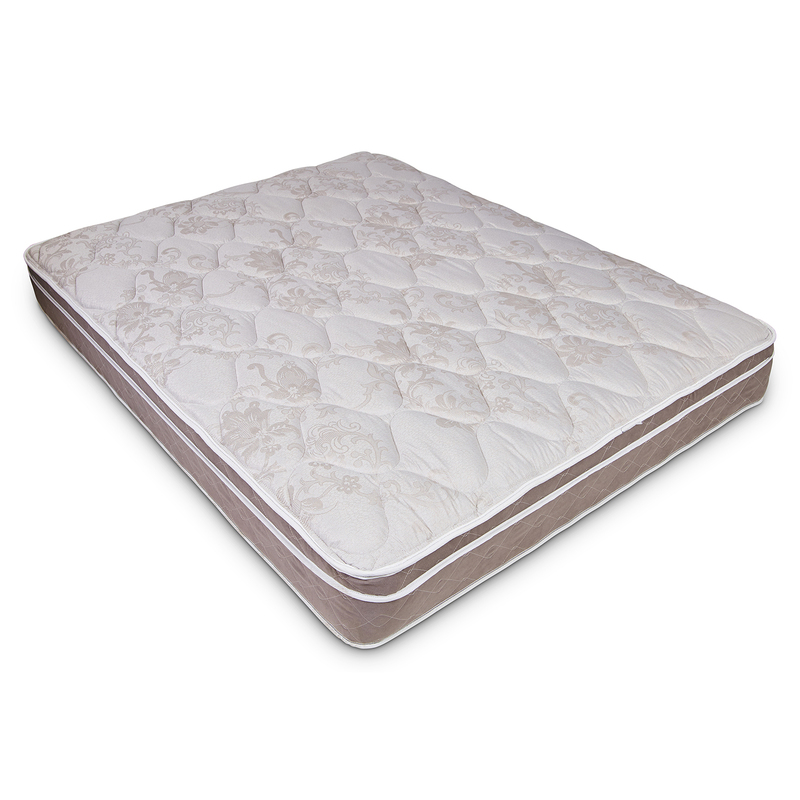 The Journey Eurotop is a 9” thick innerspring mattress that is designed and engineered using layers of natural cotton fibers, foam, a unique heavy sta-rite cotton inner quilt, and a high profile 288 innerspring coil system. Our combination of steel coils, foam and our cotton blend provides one with a unique balance of comfort and support that offers one a feel that conforms to your body and breathes better than most mattresses available today.